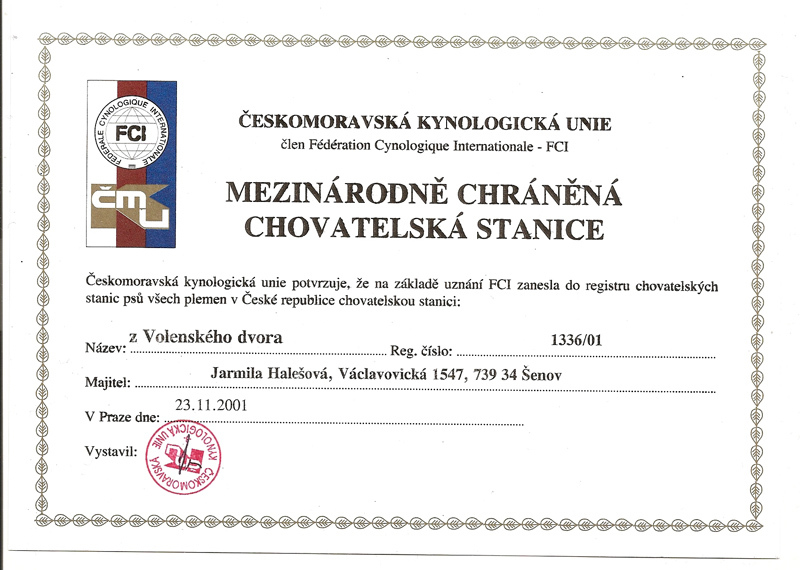 Breeding station z Volenského dvora was founded in year 2001. 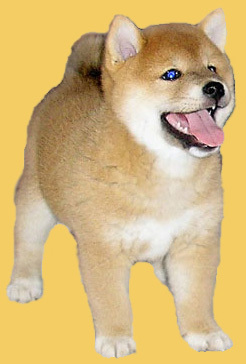 It is breeding dogs Shiba-inu and we had 16 litters to year 2011. We are small familiar breeding station and we place emphasis on none conflicting, well-balanced natures (this is very important) and on the fact that our dogs will typical representative of its breed. 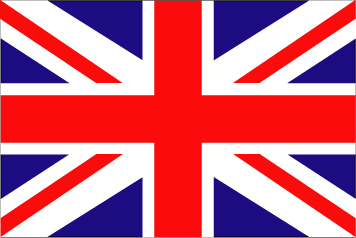 All of our bred dogs have quality foreign parents and we also try to upgrade our breeding by a new unrelated blood from abroad breeding stations. 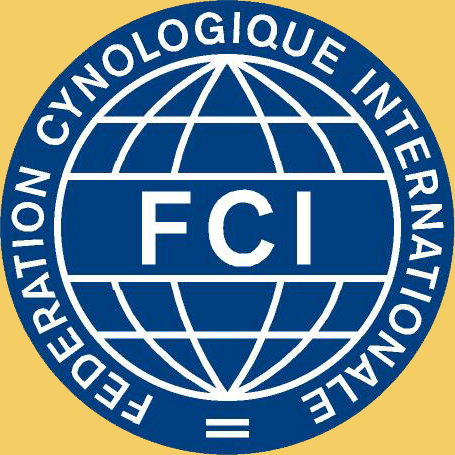 Puppies from us - whether for pleasure of their owner or they were dispose to breed in breeding station in Czech or in abroad – had got many important awards. 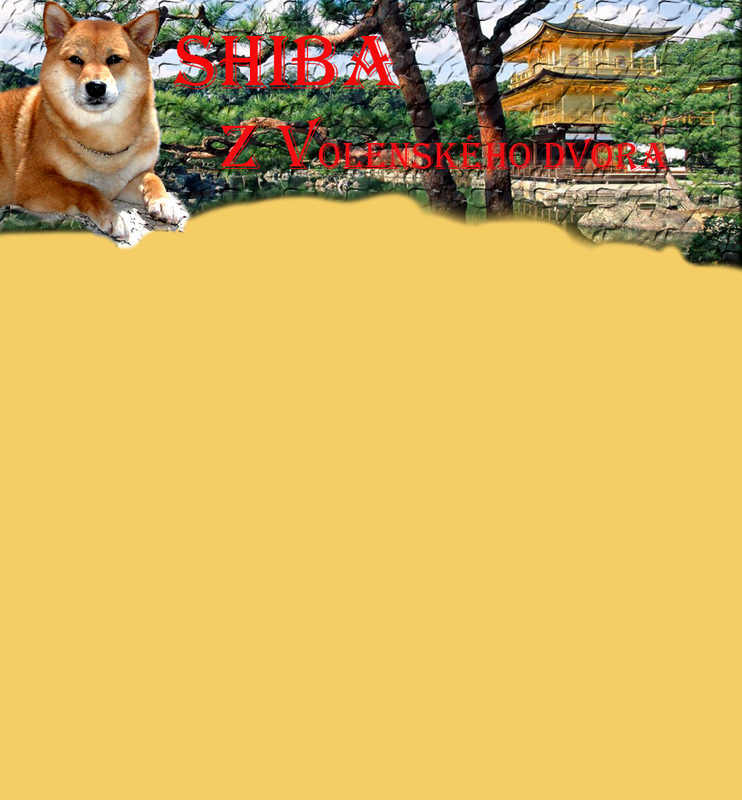 You can place our banner Shiba Z Volenského dvora on your websites. Just copy this HTML code on your websites.